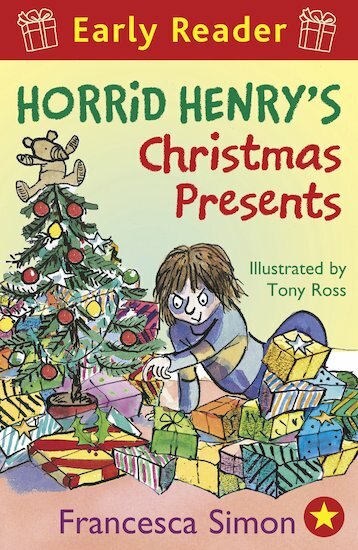 It’s Christmas, but selfish little terror Horrid Henry isn’t in the mood for giving. And then he has a brilliant idea. Who says he has to BUY people presents? After all, isn’t it the thought that counts? Split your sides as tight-fisted Henry uses his devious imagination to create some truly yucky seasonal surprises. It’s a not-so-merry Christmas that his horrified family will never forget! A favourite Henry story in a short chapter book for budding readers, now with fantastic colour illustrations. It is very exiting because when I read it to my little Brother he was laughing alot (so was I) Now we’ve Read every single book. 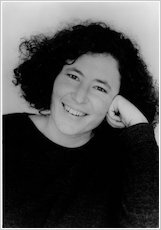 My favourite character was Horrid Henry as always he is so funny and naughty. The entire story was fabulous. This book would suit boys and girls from age 5 upwards.